What size wedding dress should I wear? While most of our gowns come in an array of sizes, the nature of fitting a wedding dress is precise. 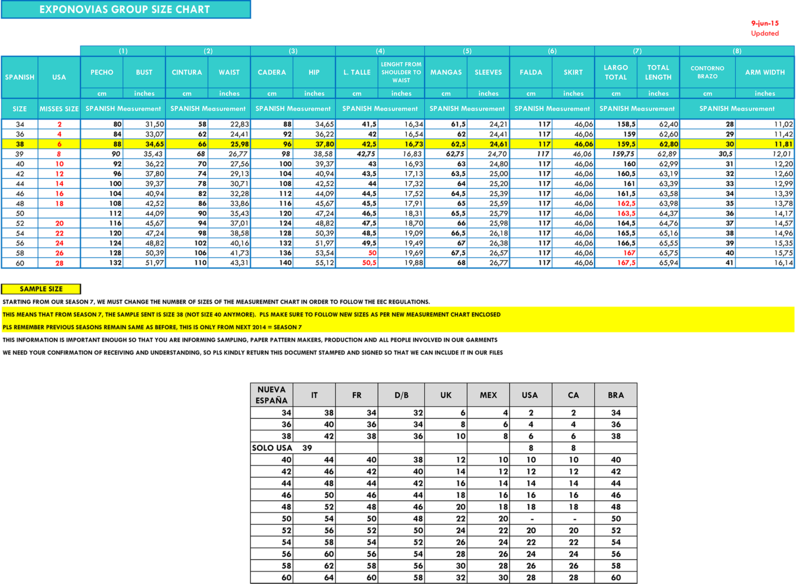 The charts below may be used as a general reference guide, but actual sizes may vary. 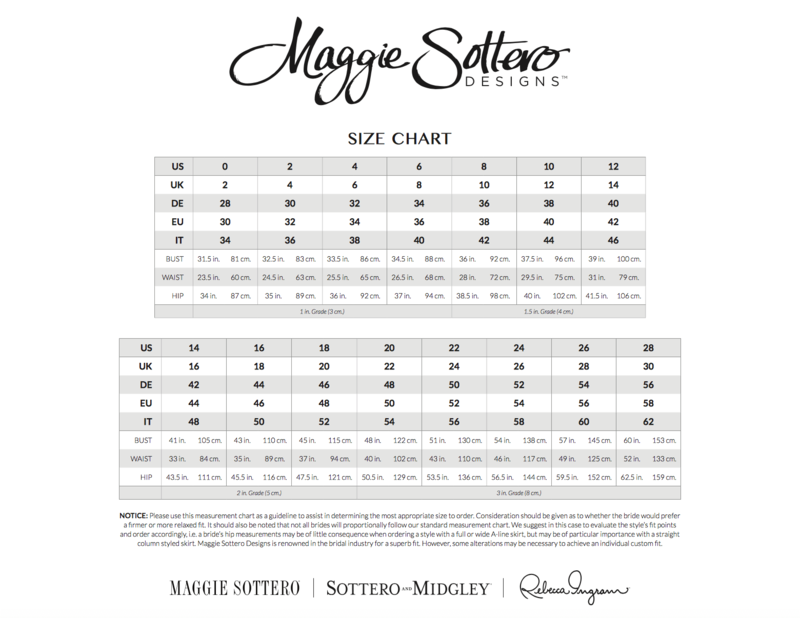 Please note that ALL Maggie Sottero dresses are labelled with the US size. 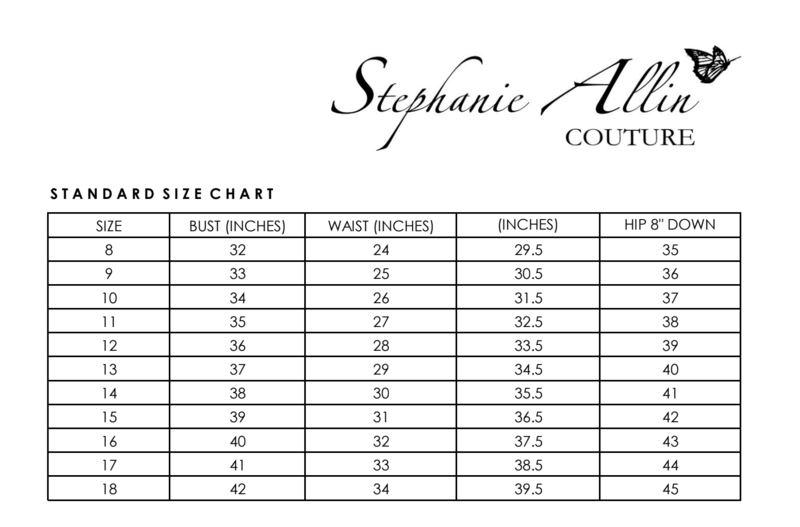 For all Rosa Clara styles please use the Exponovias size chart.